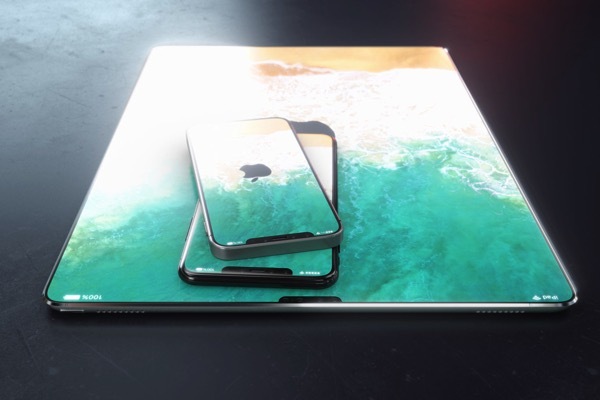 Taking design cues from the upcoming 10th anniversary iPhone X with an edge-to-edge OLED display, the folks over at CURVED Labs have imagined other Apple products with edgeless displays, including the iPads, Apple Watches and Macs in a new concept. “At CURVED Labs, we asked, How would it look if Apple would make its entire product range borderless?”, note the designers. 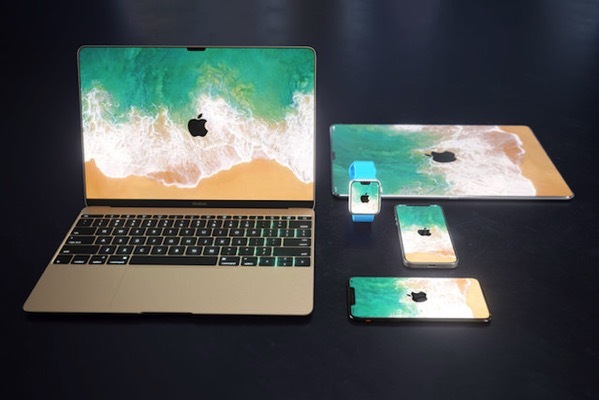 Each year, Apple’s design team tried to reduce the form factor of its products. 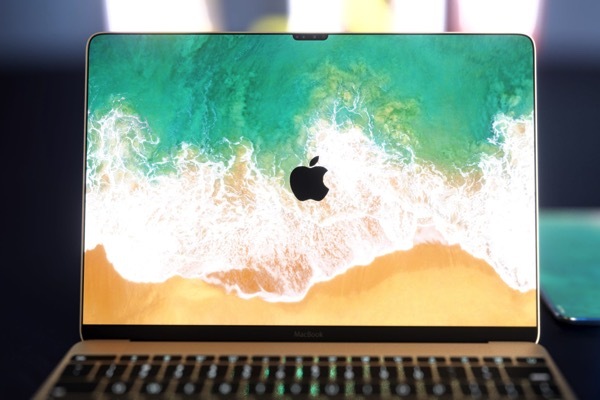 A good example is the current Macbook Pro, which is much more compact than the Macbook Air but still has a larger display. 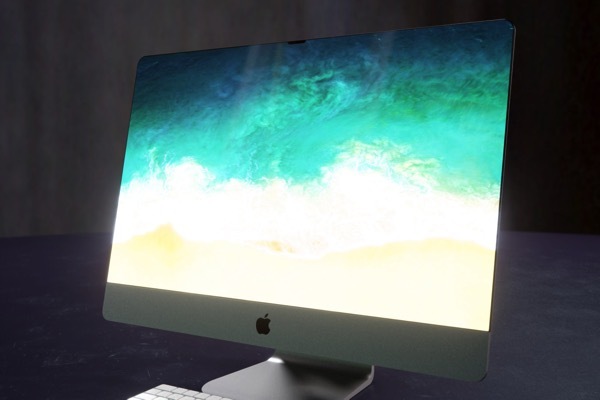 The designers believe that when Apple starts releasing other products with edgeless displays like the iPhone X, it will simultaneously add Face ID technology to them as well. [Google translated] “We remember that Touch ID had first introduced Apple to the iPhone to make it available on the iPad and later on the Macbook. 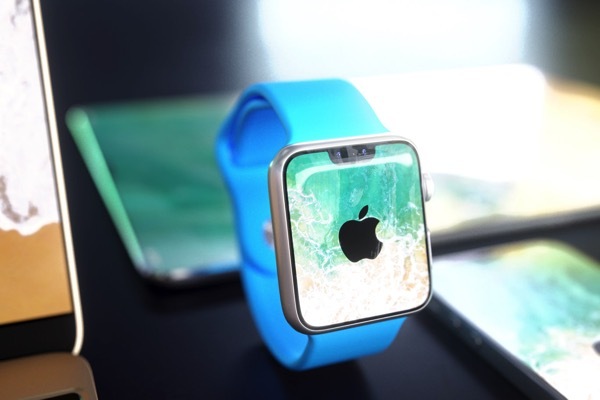 Admittedly, on an Apple Watch still place for a 3D face recognition to create also the miniaturization experts in Cupertino to the limits of the feasible bring. 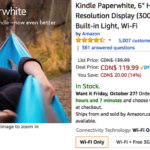 But at least a borderless display would be a nice development”. 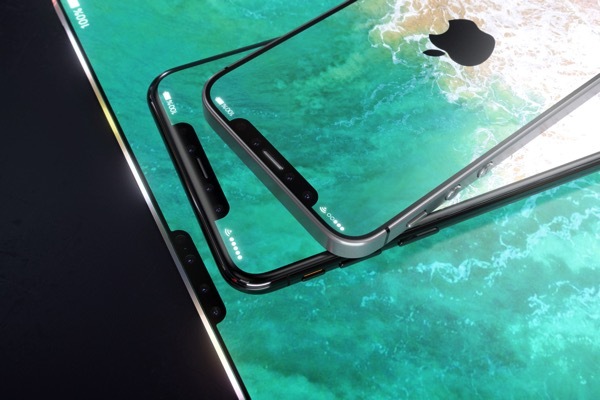 Check out the following concept images to see how they might look with an iPhone X inspired edge to edge display.